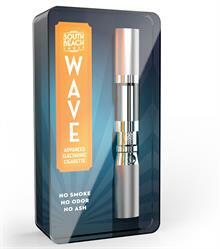 MIAMI, FL--(Marketwired - October 08, 2013) - South Beach Smoke, a leading provider of electronic cigarettes, will debut their new branding, new products including the South Beach Smoke Wave, and line of e-liquids at next week's NACS, National Association of Convenience Stores, Show in Atlanta. The new logo and packaging showcases the elegant art deco style of South Beach with a modern twist. The combination of sleek design and modern technology make these e-cigarettes the smarter alternative to traditional cigarette smoking with no ash, odor, or tobacco. Without all of the pitfalls of traditional tobacco cigarettes, these electronic cigarettes are able to bring back timeless glamour once associated with smoking as an alluring social custom. While the first generation of e-cigarettes mimicked the look and feel of a traditional cigarette, easing traditional smokers into this new technology, the new generation is an e-cigarette upgrade. South Beach Smoke is embracing the next wave of even more advanced electronic cigarette by releasing The Wave and line of 100% USA made e-liquids. 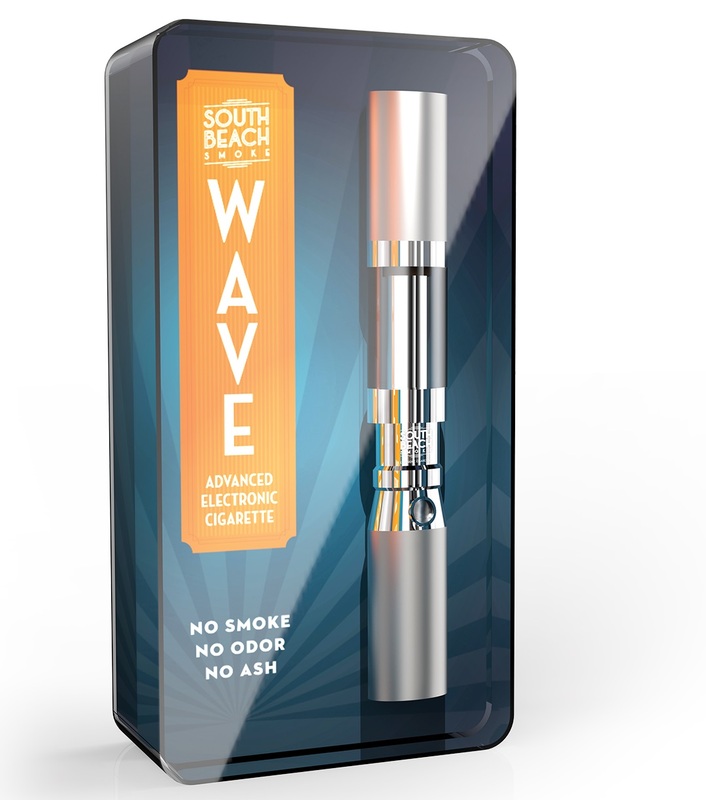 The South Beach Smoke Wave is the future of smoking devices, instead of disposable cartridges it is a refillable electronic cigarette known as a personal vaporizer that fits nicely in the palm of your hand. South Beach Smoke's refillable e-liquids are made in the USA and come in 10 flavors that are a step above food grade, they were designed to be inhaled, and are available in 3 different nicotine strengths. This new trend of personal vaporizers and personalized tailor-made smoking experiences are here to stay and South Beach Smoke is at the forefront. South Beach Smoke has beaten out the competition in blind taste tests and differentiates itself from the competition with a high standard to quality, only USA made e-liquid and every product can be traced to its origin for full accountability. "South Beach Smoke is all about bringing back a timeless style and combining it with cutting-edge technology," said South Beach Smoke CEO Nick Molina. "We are thrilled to debut our rebranding and new products at NACS. The convenience store industry understands the need for attractive packaging and quality products. Our refillable South Beach Smoke Wave alongside our e-liquids in a variety of flavors and nicotine levels offers a great value for customers and high profit margins for business owners." South Beach Smoke will be exhibiting the new Wave, its line of e-liquids and many more electronic cigarette products at booth #1313 with International Vapor Group at next week's NACS Show in Atlanta, GA.